Pilot Roster Those people are flying for us. 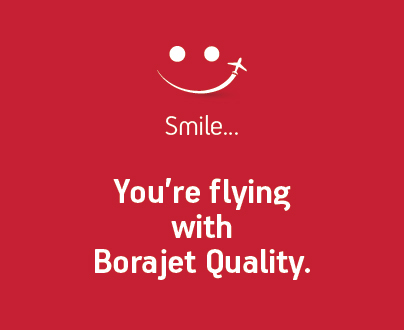 Official Permissions Copy of our offical permission to represent Borajet as a virtual airline across all networks. Embrarer E190 Here you can find detailed information about Embraer E190. Embraer-195 Here you can find detailed information about the EMBRAER-195. We are seeking for a PR Manager for German SKY Alliance urgently. All inactive accounts and accounts which have been active less than 2 months will be deleted soon. 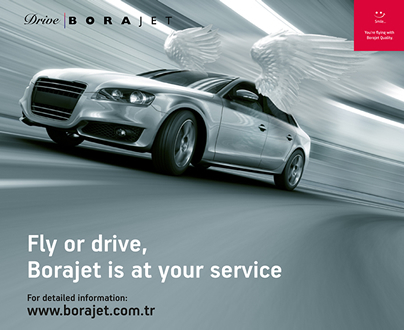 Please contact our team or perform an online flight as soon as possible. which comes into effect on 25th May 2018. 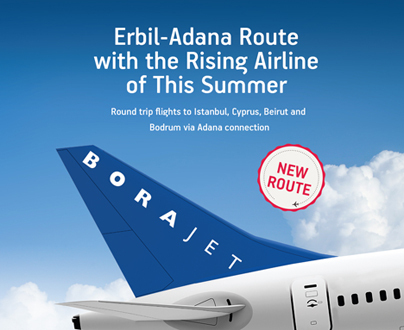 © Borajet Virtual Airlines 2019 All rights reserved.